Where do you want to go? 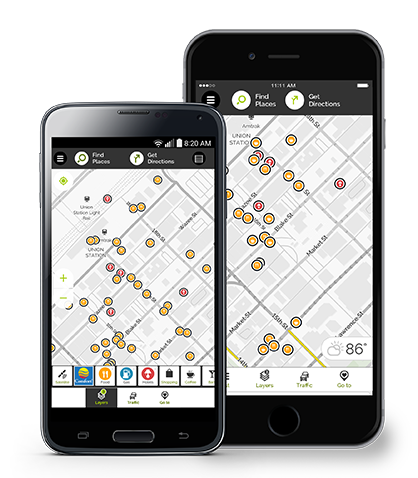 MapQuest is your go-to app for live maps, GPS, voice-guided navigation, real-time traffic updates, and transit planning. No matter where life takes you, MapQuest can guide you along the way. 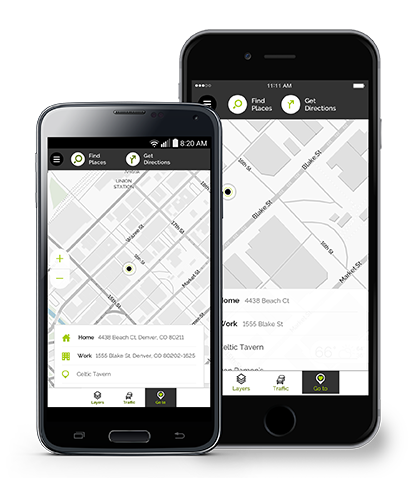 You live in real time, your navigation app should too. 1. 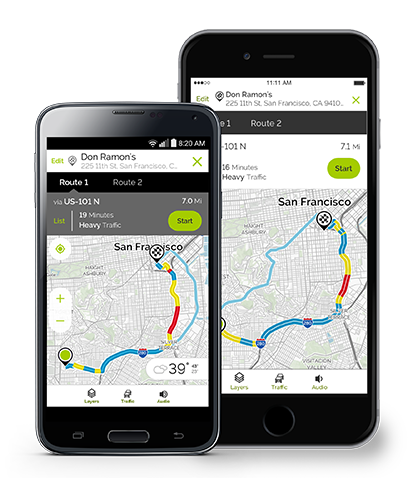 Beat the bumper-to-bumper with real-time traffic and traffic-influenced routes. 2. Get there faster by monitoring traffic data on maps and webcams. 3. Track route progress and traffic flow through the traffic bar. 1. Add Work and Home addresses to get started. 2. Simply tap the heart to save favorites and access directions instantly. 3. Select a favorite location and be on your way. 1. View and compare routes to find the best way. 2. Avoid traffic and save time by selecting an alternative route before you leave. 3. Hit the road and enjoy the journey of your choosing. 1. 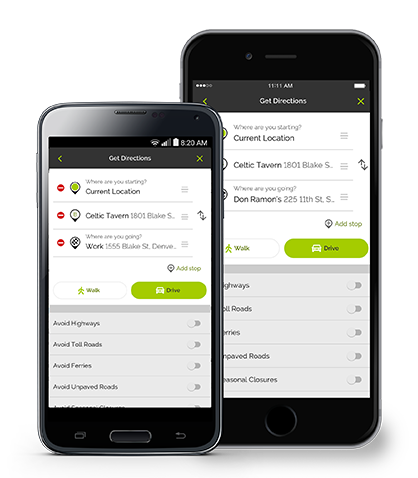 Plan your whole day with multi-stop routing for up to 26 locations. 2. 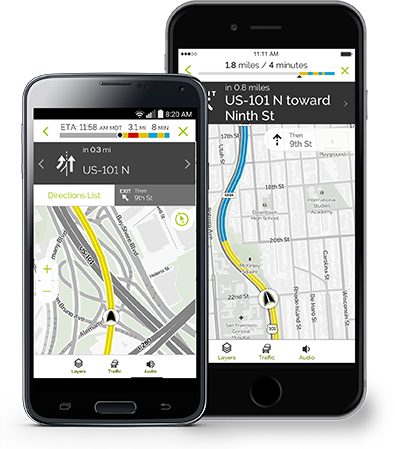 Optimize your route from Point A to Point Z and every stop in between. 3. Take away the guess work of finding the best route for your entire trip. 1. Quickly locate points of interest by clicking a category. 2. Find your go-to spots and discover new favorites. 3. Scroll to discover new places outside your immediate area. “The most important reason for going from one place to another is to see what's in between..."